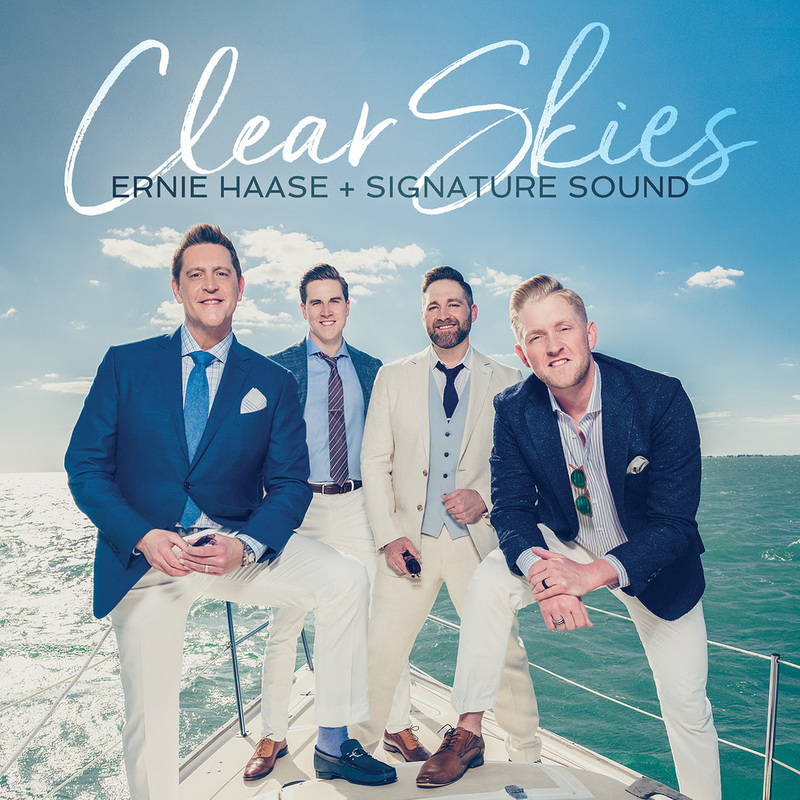 Nashville, TN – StowTown Records is thrilled to share that Clear Skies, by Ernie Haase & Signature Sound, has been nominated for a 2019 GRAMMY® award for Best Roots Gospel Album. Nominations were announced earlier this morning. The 61st Annual GRAMMY® Awards show will take place in Los Angeles, CA, on February 10, 2019. Clear Skies features inspirational and encouraging themes set to out-of-the-box musical moments and masterful production. This fresh sound has garnered a lot of attention from long-time EHSS fans, attracted new fans, and received accolades from industry peers as well. 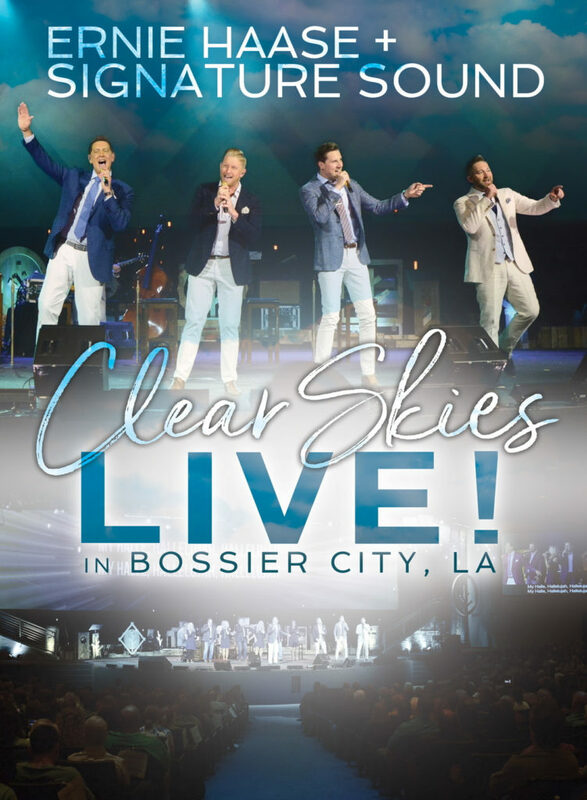 Clear Skies was nominated for two Gospel Music Association Dove awards for 2018 and has consistently been in the top of the SoundScan sales charts since its January 2018 release. In addition to having retail success, Clear Skies has been extremely well received in radio and digital markets. 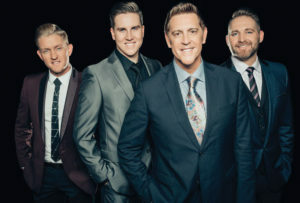 The first two singles, “Give Me Jesus” and “Clear Skies,” charted at numbers 2 and 1 respectively on the Singing News Southern Gospel chart. The third single, “Longing For Home,” is quickly climbing up the same chart now. 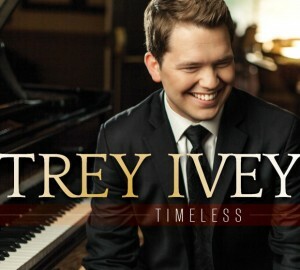 Clear Skies is exclusively distributed by Sony/Provident and is available at all retail and digital outlets worldwide. 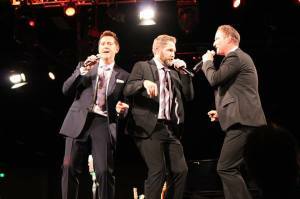 Ernie Haase & Signature Sound National Anthem Performance a Viral Hit! 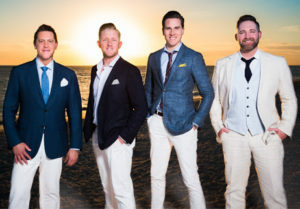 Ernie Haase & Signature Sound’s performance of the National Anthem has become a viral hit, with over 550,000 views of the video, shared on Facebook live. 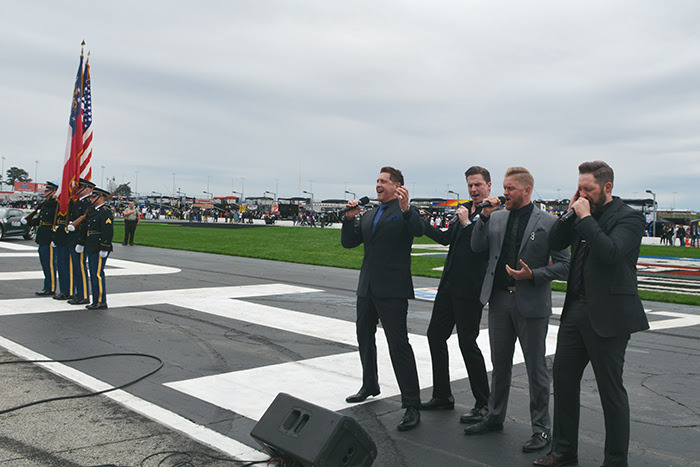 The talented group performed the anthem during the NASCAR Folds Of Honor QuikTrip 500 held this past Sunday, February 25, 2018, at the Atlanta Motor Speedway. The anthem and race were broadcast live on the FOX Television Network. This marks the fifth time that EHSS has performed at the speedway, by special request of Ed Clark, President of the Atlanta Motor Speedway. Click HERE to view the video via Facebook. 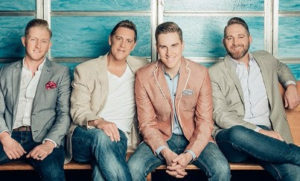 Posted in announcements, artists | Comments Off on Ernie Haase & Signature Sound National Anthem Performance a Viral Hit! The National Anthem live from the Atlanta Motor Speedway for the NASCAR Folds of Honor QuikTrip 500, only on NASCAR on FOX! We love our country!! 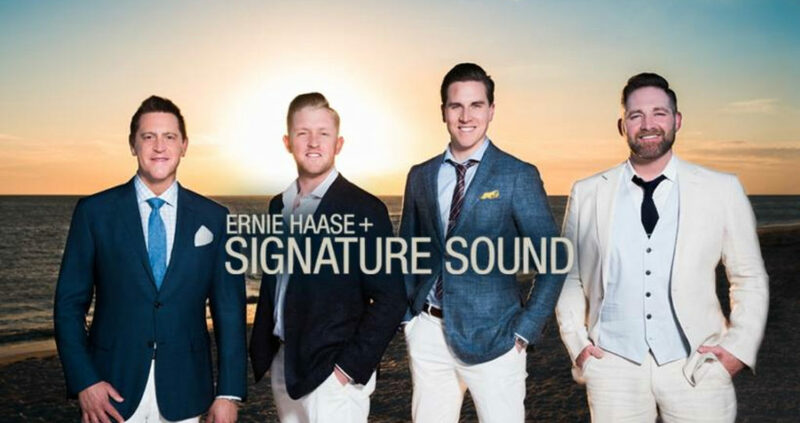 Stow, OH – Grammy® nominated and multi-award winning group Ernie Haase & Signature Sound are gearing up for the release of their first recording of new material in three years, revealing the cover and insight about the project via social media this past week. Clear Skies, the highly-anticipated Stow Town Records project releasing on January 26, 2018, is available for pre-order now. 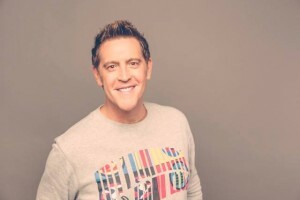 This recording is set to exceed all expectations – the first single, “Give Me Jesus” is already in the top 5 national radio charts while the concept video has exceeded half a million views across social media. Today, via Facebook, EHSS released a brand new video for the title track, “Clear Skies,” that’s sure to warm us all up on these cold Winter days. Click here to view the video. One thing is clear: listeners are ready for new music and they’re about to get their wish! You can pre-order Clear Skies here, or via iTunes and Amazon. The program also features Woody Wright and Friends, with a hymn medley (“Power in the Blood” and “Victory in Jesus,”) featuring Larry Gatlin and other top artists. Episode host, Darrell Freeman has traveled with family group, the Freemans for over 30 years. 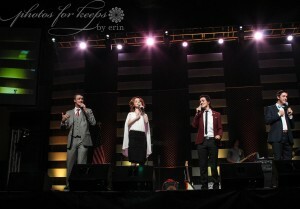 A perennial favorite, the Freemans have had over 20 top ten and seven number one songs, including The Singing News Song of the Year, for “Three Rugged Crosses,” in 2010. 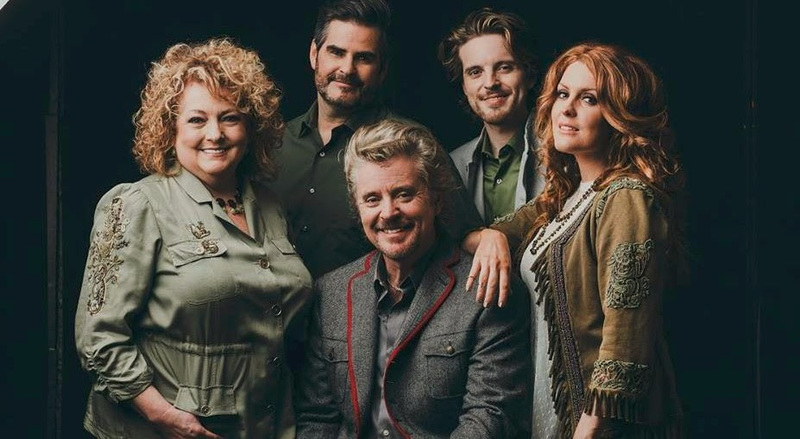 “Lead Me Home,” featuring Darrell, has been one of the most requested videos on Harmony Road TV. Harmony Road TV continues to provide awareness of a “culture of life” through a series of announcements from Choices. Information on Choices can be found at www.choiceschattanooa.org. The episode was taped at the Mansion Music studio in Franklin, Tennessee, and was directed and edited by Rob Walls of Varnish Films. 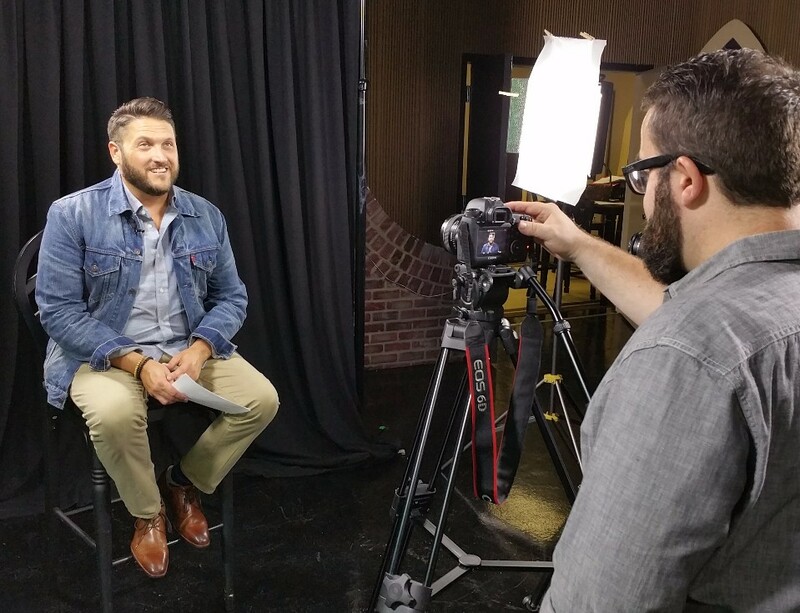 Rob Patz of Coastal Media is also a producer at Harmony Road TV. Danny Joines of Online Media Studios provides the web presence for the show. Broadcasting on The Heartland Network, NRBTV, The WALKTV, WATC57 in Atlanta and several more outlets, Harmony Road TV is available to over 90 million homes weekly, across the nation and internationally. Information on networks and times can be found online at www.harmonyroadtv.com. Nashville, TN – Ernie Haase of Ernie Haase and Signature Sound, announces that Ernie Haase and Signature Sound will be performing at the Grand Ole Opry. The invitation extended to the group is scheduled for Saturday, October 15, 2016. 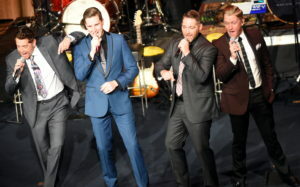 Haase made the announcement at a rare Nashville performance before many of the group’s hometown friends. The Grand Ole Opry began in 1925. The Opry is the show that distinguished country music as the genre it is today. The Nashville show features all types of country music and is known for introducing new talent as well as country music legends. Ernie Haase and Signature Sound is known for energetic high stepping music that delivers the Gospel. They are a fan favorite for all ages.